AU applicants will be kept strictly confidential and only shortlisted candidates will be notified. Fraud warning! 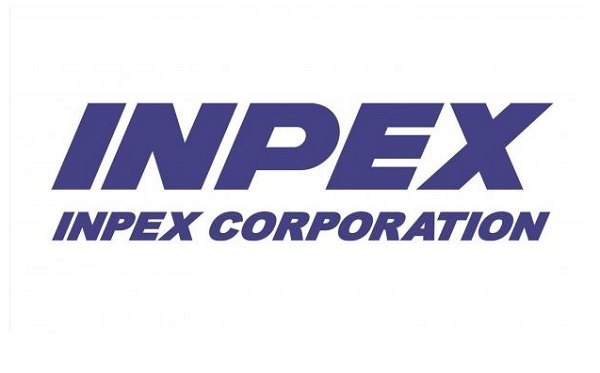 INPEX and its affiliates DO NOT charge candidates fees or request payments of any kind at any point during the recruiting and onboarding process. Thanks for reading INPEX Indonesia Jobs: 31 Positions. Please share...!